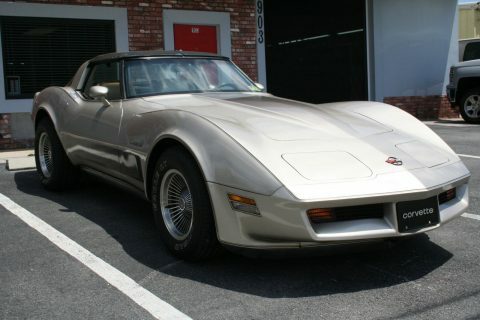 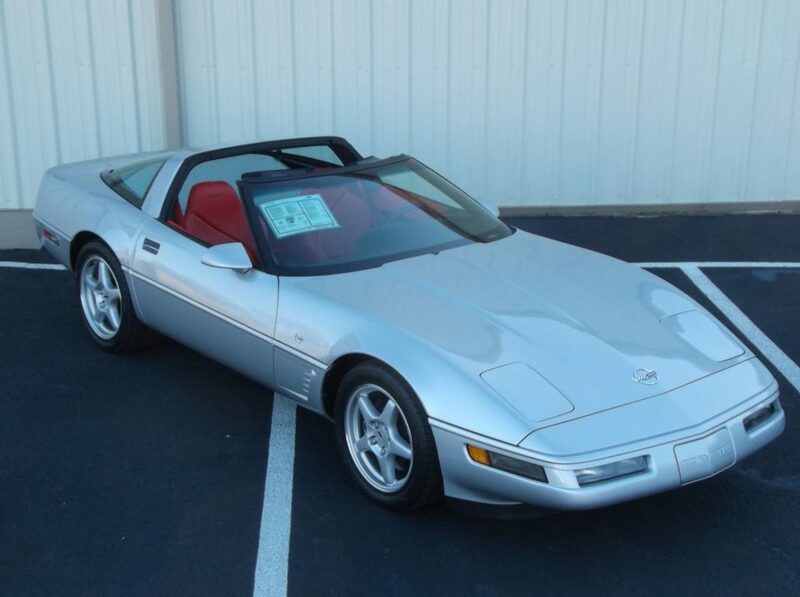 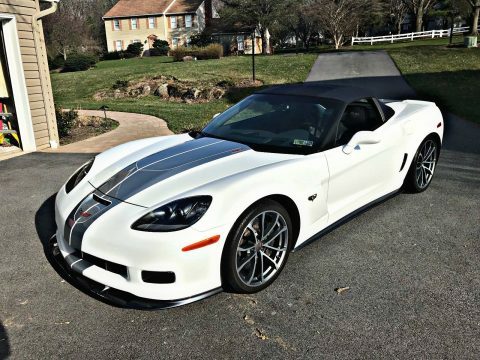 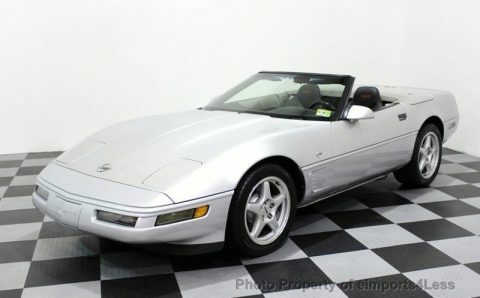 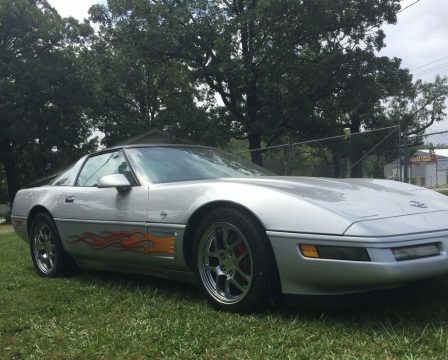 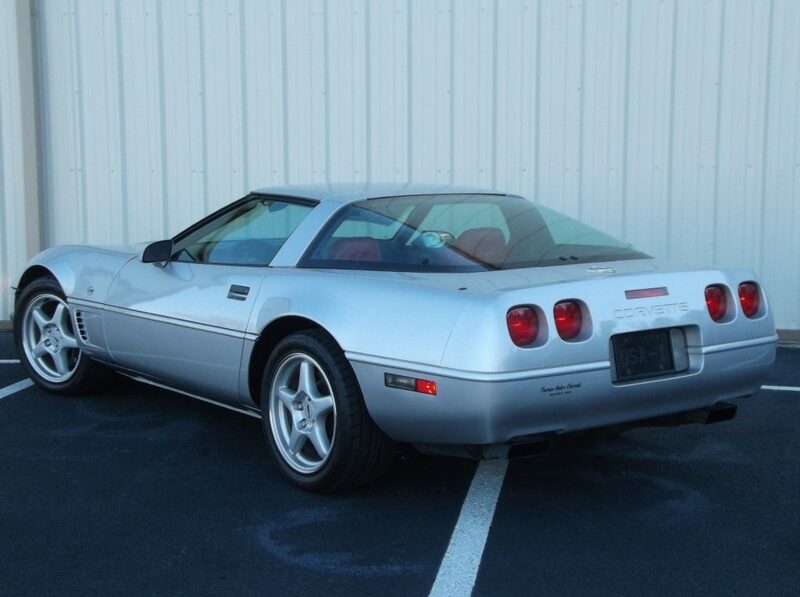 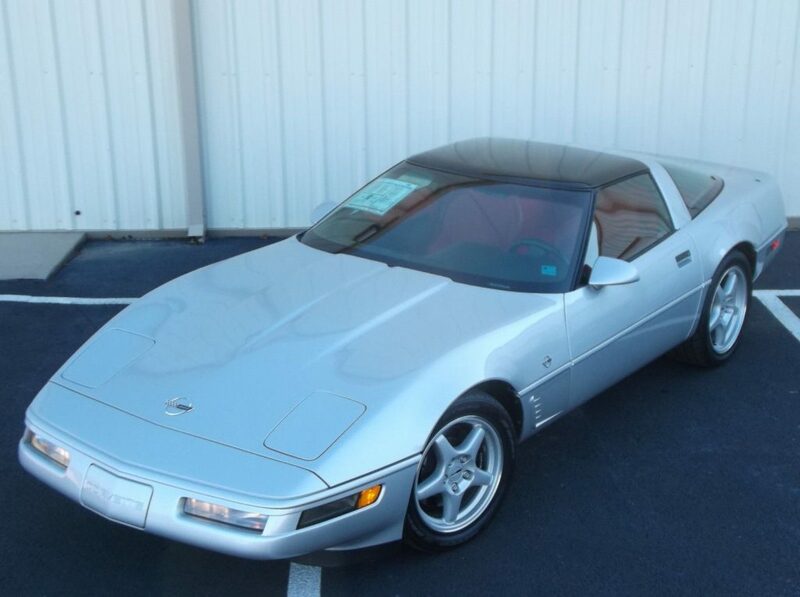 This 1996 Corvette Collector Edition Coupe is an excellent and well kept one. 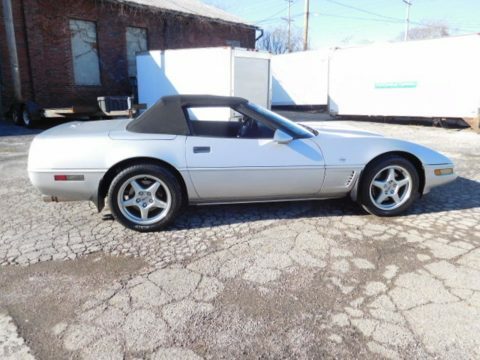 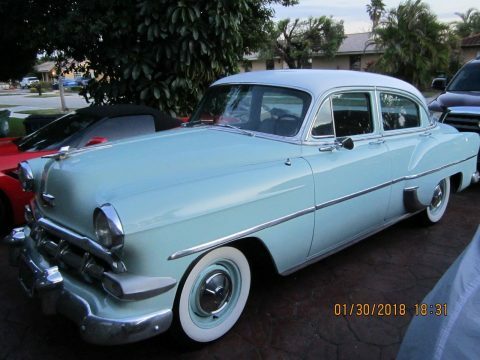 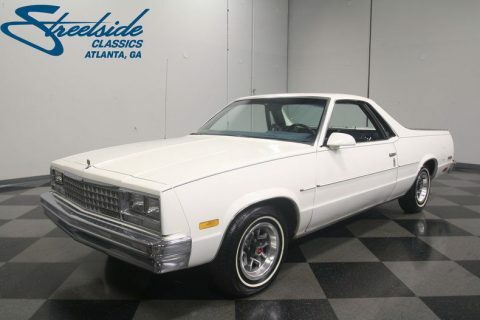 Only 36,926 actual miles and verified through a clean 1 owner CarFax Vehicle History Report. 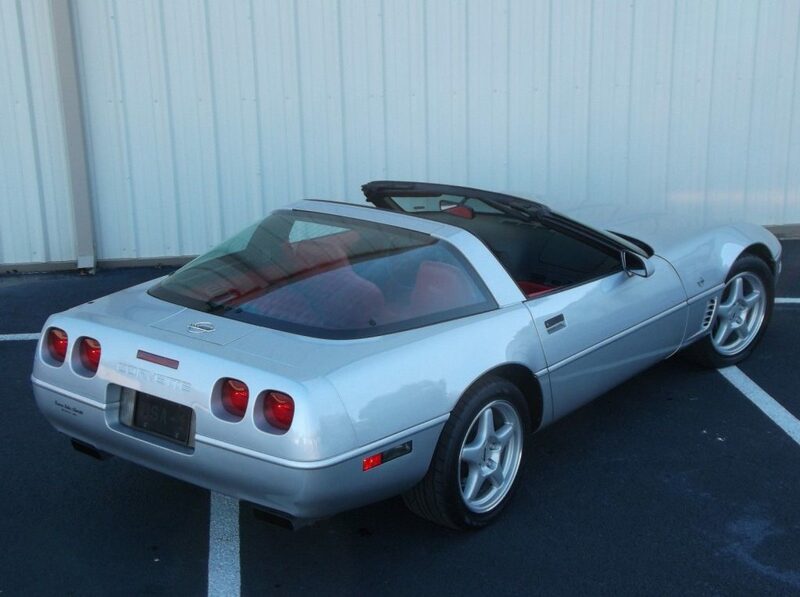 Garaged kept and well preserved from what I have seen in these model of corvettes. 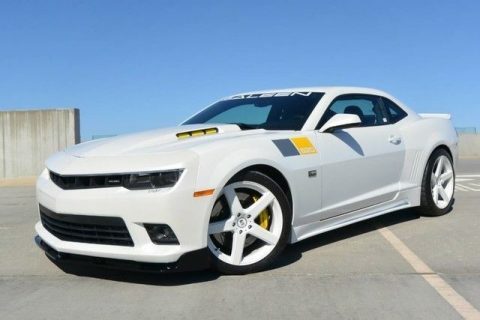 This particular car has most all options including the rare F45 Suspension and Both Removable Roof Panels. 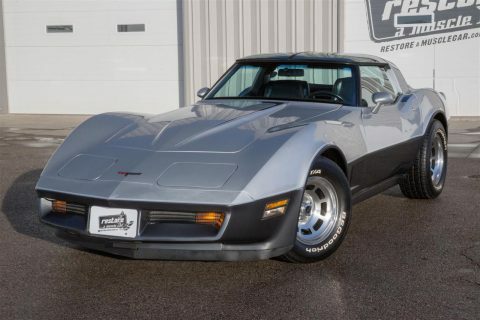 Also what is very unique to this car is the extremely rare and desirable TORCH RED interior. 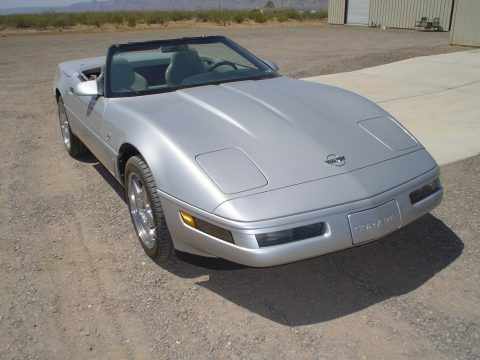 Most of these Collector Editions you will come across are either a black interior or the light gray interior. 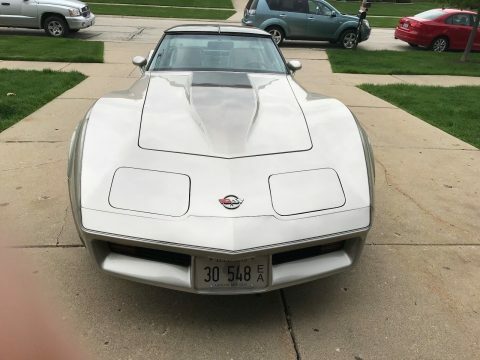 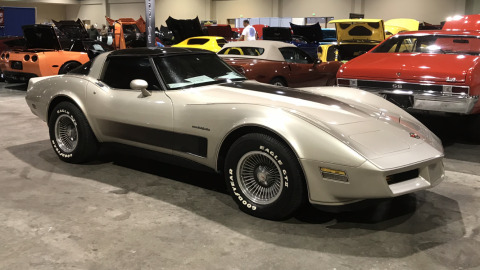 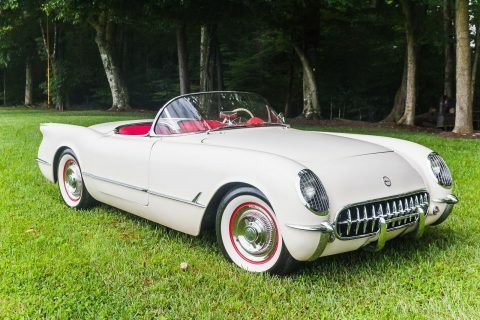 In fact according to the “Corvette Specs Book” by Mike Antonick “C4 Edition” there were only 399 Collector Edition Coupes made with the torch red interior out of 4,031 made! 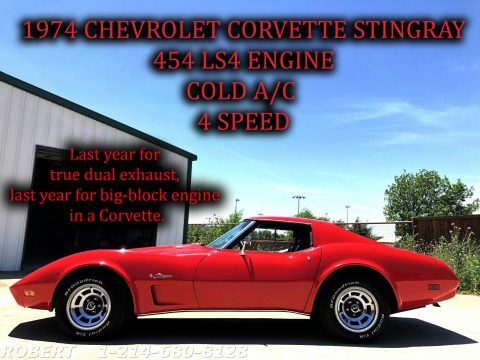 That is a rare number alone and even does not break it down to the LT4 engine and the options this car has. 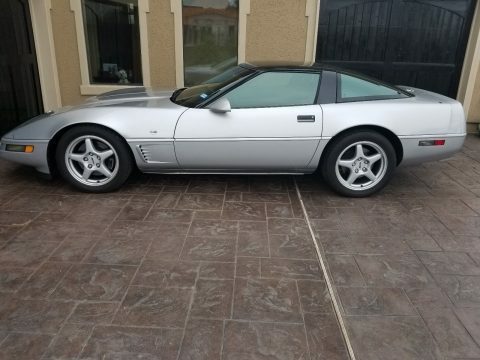 I have been told only 164 with these features and options. 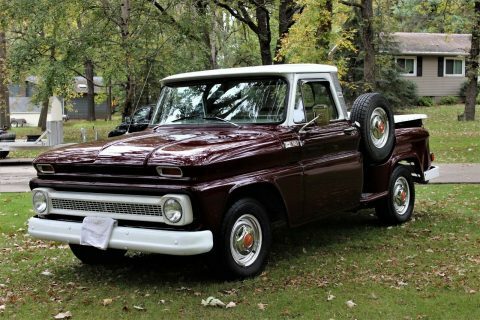 By any means is rare and down the road will be a collectible one. 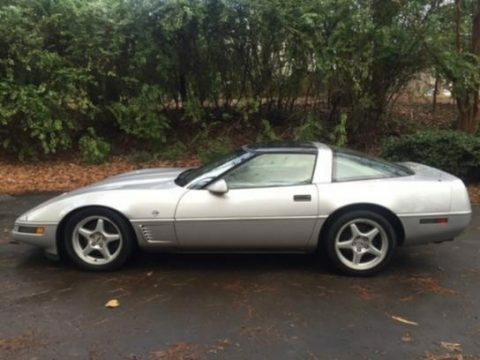 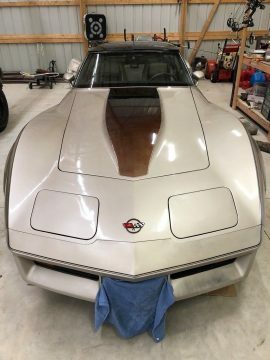 Just wait and see as this type of C4 Corvette will be sought after for years to come.